Who says music has to be written before lyrics? LaDiDa uses artificial intelligence to compose music to back up your singing, rapping, or guitar playing. Some vocal effects LaDiDa uses includes pitch correction, reverb, flange, chorus, and delay. Then, upload it on Facebook, Twitter, or your email to share with all your friends... and maybe get discovered! Available for the iPhone and iPad on the App Store. Songify makes anything you say into a song. Bored during class? Record your teacher's lecture and watch it be Songified. Available on Google Play (Androids) and on the App Store. Tired of whipping out a pitch pipe every time you warm up or sing an a cappella piece? This virtual 13-pitch wheel is the perfect substitute. You can control the volume, length of the pitch, and never worry about misplacing your pitch pipe again. Available for both iPhone and iPad on the App Store. Every singer loves karaoke. With Sing! Karaoke, you can pick songs to sing from a huge catalogue that includes everything from oldies to Gangnam Style. You also have the chance to connect with friends, share your performance with the world, sing duets/group songs, enhance your voice with special effects, and easily upload your work on Facebook. Available on Google Play (Androids) and for iPhone and iPad on the App Store. This truly amazing app is the perfect edition to everybody's phone, singer or not. 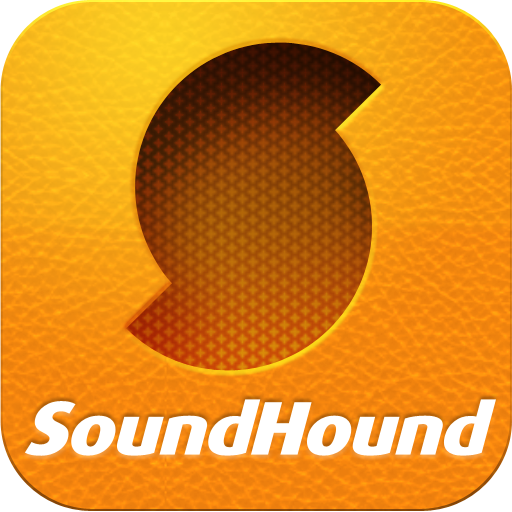 Soundhound rapidly identifies music - you can even sing or hum into your phone, and Soundhound will recognize the song! Once the song is identified, Soundhound pulls up the lyrics, which move in real time with the song. These are just some of the cool features - download the app to fully experience Soundhound.